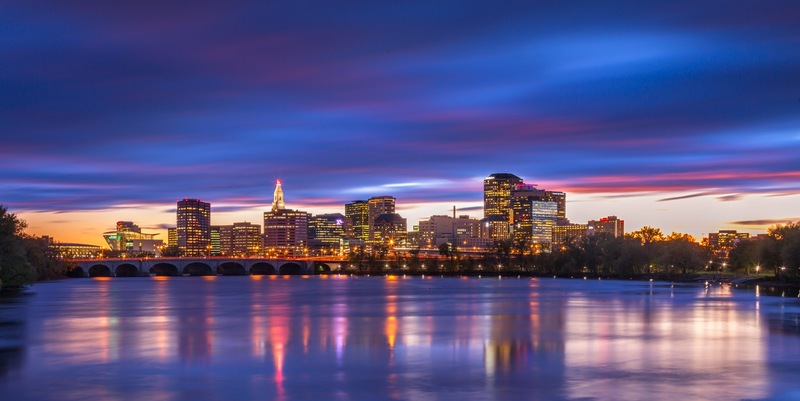 CiviCamp Hartford is taking place on Monday, October 2nd at the iconic Connecticut Science Center (located: https://goo.gl/maps/LXkyuAFEZUA2) on the Connecticut River in Hartford, CT. This one day event will be targeted for existing CiviCRM users as well as nonprofit professionals interested in exploring Civi. There will be two concurrent tracks, divided roughly between evaluators and users & administrators. We will also have presenters exploring topics like prospect research and matching gifts, so you can learn how CiviCRM fits into the fabric of a nonprofit organization. We are keeping this event very affordable to encourage attendance. Tickets are only $30 for a full day, and include a box lunch and two coffee breaks. A full day of parking will be available to attendees for $11 in advance. Additionally, through the generosity of our Gold Level Sponsor, DonorSearch, the first 100 registrants will get a complimentary three-month unlimited subscription to the Donor Search web-lookup service.